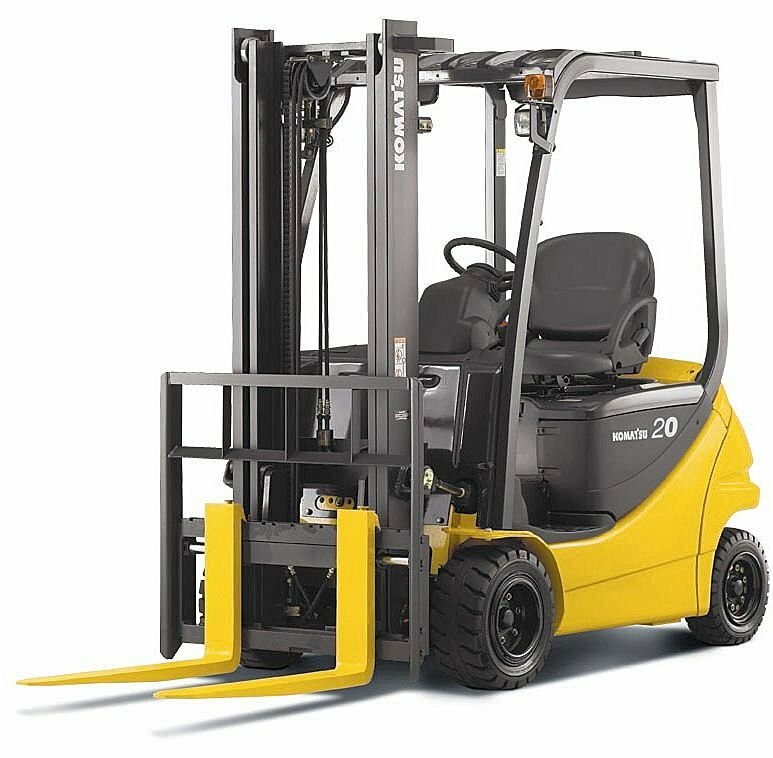 Electric forklift trucks are the most appropriate choice for material handling in the warehousing and manufacturing industry along with other indoor use. One of the reasons being that electric trucks produce zero emissions which is a very important aspect to consider when one is going to use the equipment indoors. Furthermore, the other major advantage of an electric forklift is that there is no cost of fuel involved. The cost of fuel is eliminated in electric forklifts and they have the lowest cost per hour of operation than any other forklift type. In spite of all the benefits, electric forklifts have their fair share of shortcomings. One of the major disadvantages of en electric truck is the battery downtime. The equipment is powered by batteries that usually provide power only adequate for a standard eight hour shift which gives the owner only about 5 – 6 hours of continuous usage. Even though there is no fuel cost associated with electric forklifts, this particular advantage is offset by the higher initial cost of purchasing an electric lift-truck. New electric forklifts are 20 to 40 % more expensive than the diesel and propane forklifts. 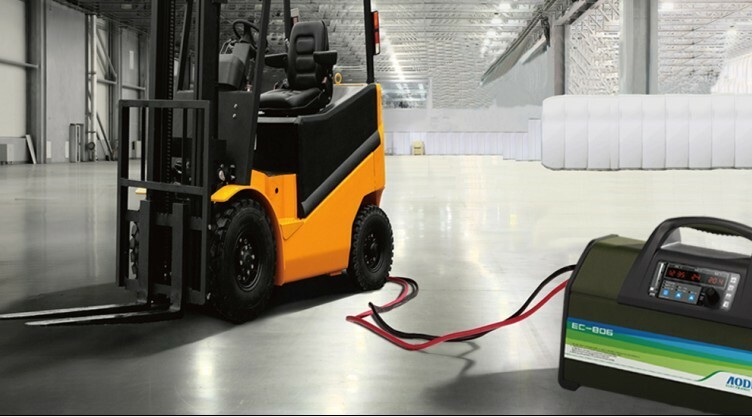 Charging a forklift battery can be very time-consuming and can take up to eight hours along with an additional eight hours required for cooling before it can be made use of. 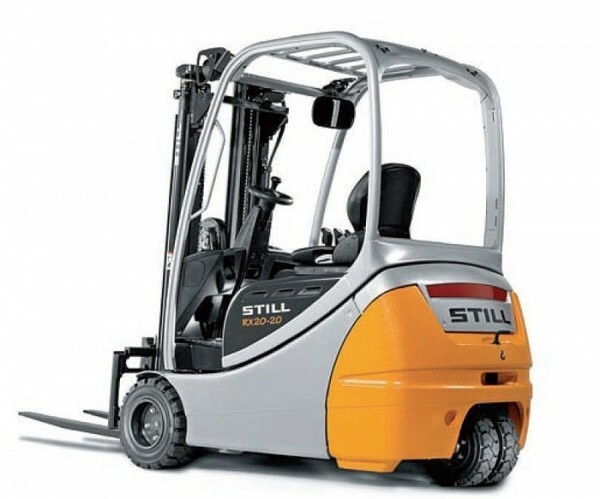 As a result of this, one might need to buy additional batteries, especially if they need the lift trucks for two or three shift operations, thereby, adding to the overall cost.